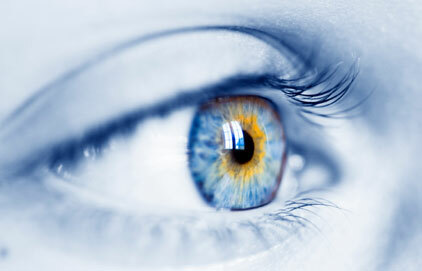 Welcome to North Texas Ophthalmic Plastic Surgery. We specialize in plastic, cosmetic, and reconstructive surgery of the eyelids, orbits, and lacrimal system. Call us today at 817.566.1500. Meet the cosmetic eye surgery experts. Mark Alford, MD and Matthew Hammons, MD are Fellows in the American Society of Ophthalmic Plastic and Reconstructive Surgery. We provide the highest quality cosmetic eyelid surgery. We provide the highest quality cosmetic eyelid surgery as well as the most complex eyelid and orbital reconstructions. Point your GPS to one of our five North Texas Locations. We're in Fort Worth, Arlington, Grapevine, Irving and out west in Abilene.